Every day should start with the great taste and aroma of Dunkin' Donuts® coffee. 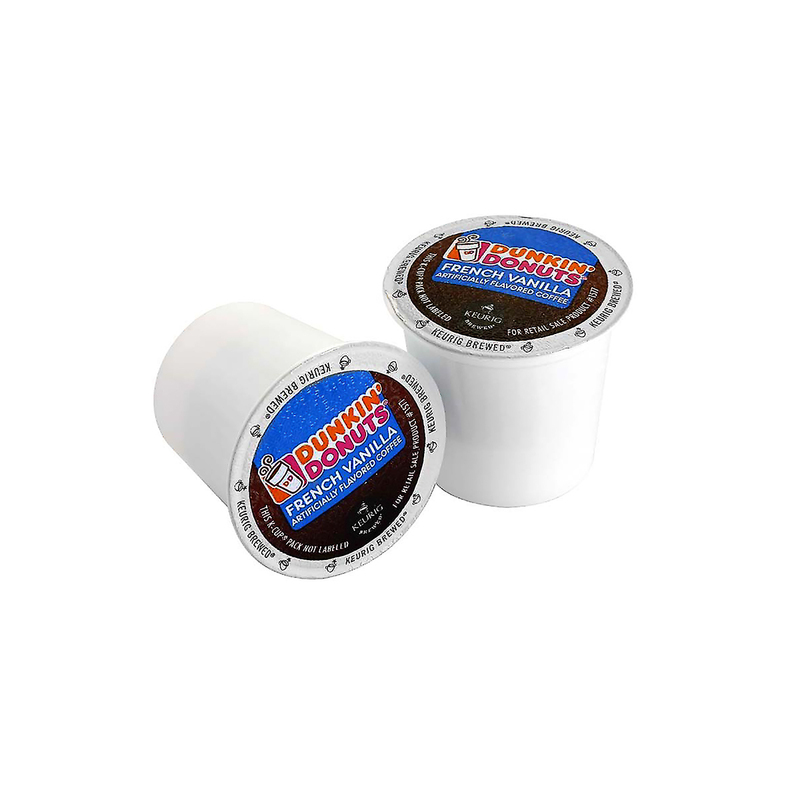 Made from 100% Arabica beans, our French Vanilla Ground coffee satisfies your desires for goodness that is both rich and smooth. Dunkin' Donuts® French Vanilla K-Cup® pods are made especially for your Keurig® K-Cup® brewing system. Each box contains 12 pods, and we make it easy for you to order your favorite flavored coffee online and have it delivered right to your home or office.